We will have REAL discussions about the cost of planning the wedding you desire. 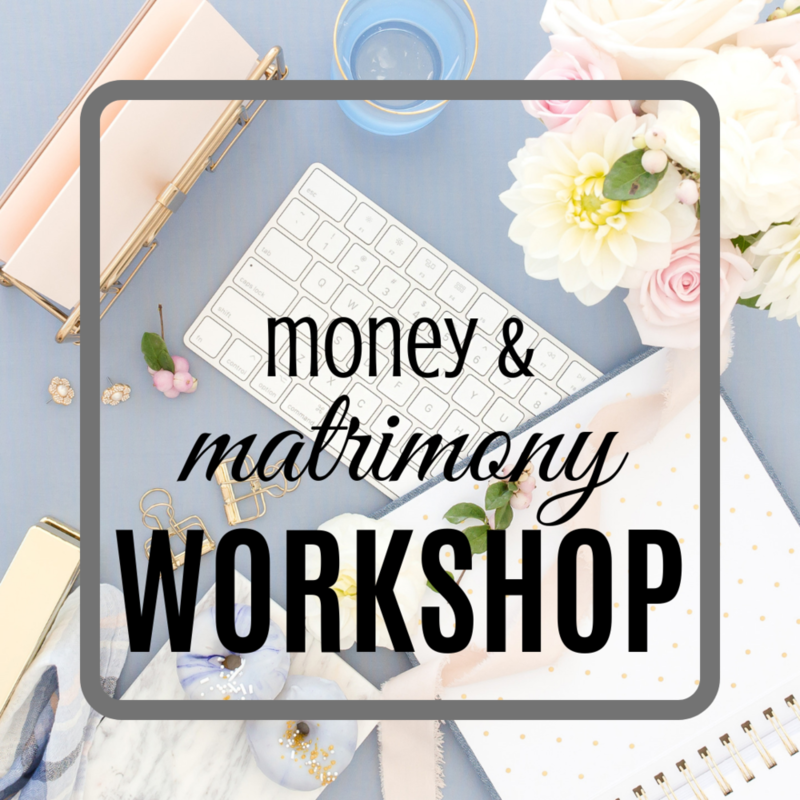 We will also talk about some smart financial steps you need to take BEFORE the wedding to prepare for your happily ever after. You can't afford to miss this educational and entertaining workshop. Grab your Boo! We'll see you there. Early Bird Tickets available until March 1. Posted on February 6, 2019 by Randi Martin and filed under Wedding Planning, Announcements and tagged money and matrimony money wedding wednesday.